This contest is so fun, I had to toss my hat in the ring. 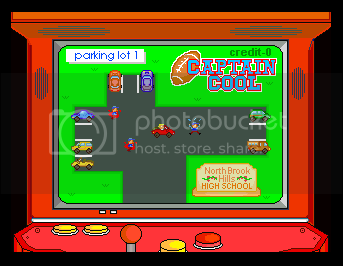 “Captain Cool” is a z-grade, no budget, exploitation game about a spoiled, cry baby jock that pummels freshmen in a high school parking lot after losing the big game. It’s a cheap, tiny prototype for Captain Cool, which was originally a“Postal” type game I will someday make. I thought it would be a hoot to toss this in the contest for laughs. 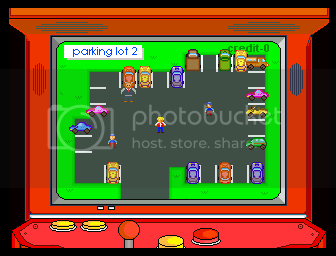 The game is purposely cheaply made with ghetto early 80’s arcade graphics. LOL. It’s very short and boarders on having a wario ware-esque mini game mentality. I spent the last two days on this, and it was a blast. It’s SO bad that I was cracking up the whole time. It’s got a little bit to go, but here are some screens. I’ll post the download link sometime before the deadline. 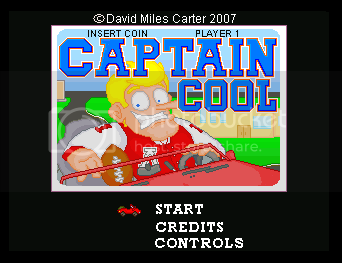 Re: "Captain Cool" my B-game entry. This looks like a real hoot n' a holler! You should release it early (or maybe not, I dunno)! "Captain Cool" is ready!! It's not going to win "Game of The Year", but it is a great little seven minute playable novelty. It's so bad, it's good. Truly a B-game in every sense of the word. To move Captain Cool, use the directional pad. To park or beat the sh!t out of someone, use the spacebar. 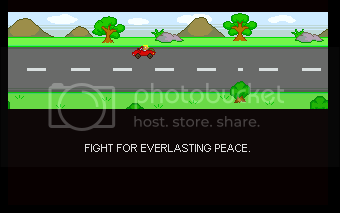 The game was made quickly and cheaply in like 2 days with Rpg Maker 2003.
and click on the guy holding the sword icon. But it's perfect as a little mini game. Such a fun little game! It blows my mind that you made this in RPG Maker! The 2013 updated version of his book Captain Cool: The MS Dhoni Story is a must-have for die-hard fans of Dhoni and Indian cricket.